The meat hooks that hung from the cross beams. Which was covered with refrigerator shipping boxes. 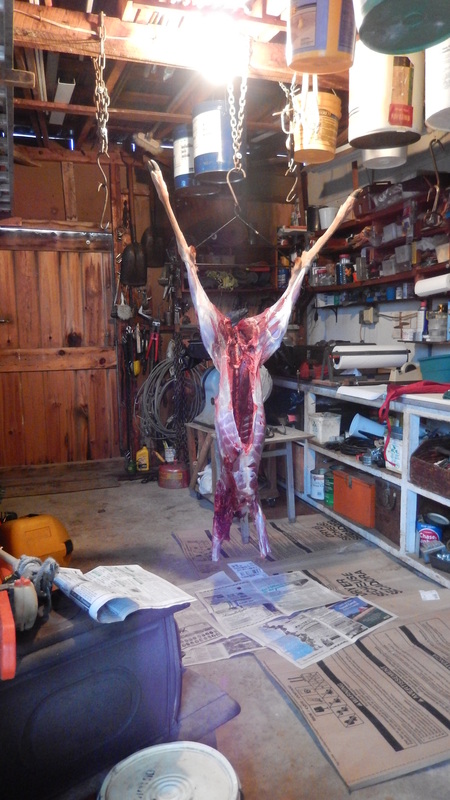 To skin a deer, with little effort required on my part. Were providing food security for their poor families.